My name is Raul Fuster and I am a United States Marine. In January 2016 I decided that in one way or another I would hike the Pacific Crest Trail. As I embarked on this journey, I realized that like the trail, this was bigger than me. I needed something else out of hiking the trail than just the sense of accomplishment from hiking 1 mile or 2600 miles. I had a new sense of purpose, and thus the Trek4PTSD was born. There are many ideas that were conceived. But just as any journey, it has to start with a step and hope you can make the next one. 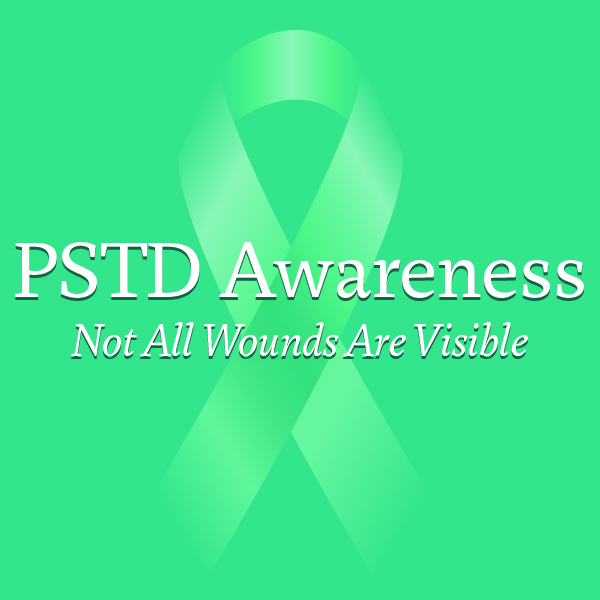 And the first step was to try to raise awareness for PTSD one step at a time. As WE build the Trek4PTSD and watch it grow, we can move to bigger things that will help others who suffer from PTSD rather than just raise awareness for it. On Saturday, March 26th, 2016, I set off on the PCT for what would be the first of 3 section hikes that year. 152 miles later, things came to a slow halt. Due to work commitments, preparation for my retirement in January 2019 and unforeseen family issues, the trail had to be put off. As time passed, the trail called and I tried to answer as best as I could. A few small hikes were made, but the PCT had to wait. My efforts to keep the Trek4PTSD moving were hard to make, but as in the trail it does not matter how slow you move what matters is that you move. And forward I moved. Then something hit me like a bag of bricks, or should I say tears. It was Friday, April 6th, 2018 when I was on my way to the Southern California desert for a weekend of camping, jeepin and geocaching with friends. My drive brought me through Warner Springs, Ca where the PCT crosses twice(miles 109.5 and 112.7 of California Section B). My eyes began to water and an emotional roller coaster ensued. I texted my wife telling her that I was about to start crying and she called me in return. That was all it took, the water works began. As any good wife would, she asked what was wrong. My answer was one of uncertainty, all I knew was that it had to do with the PCT. Her response was one of understanding. She said, “It[the PCT/trail] is a part of you; you need to get back out there”. This sparked a new sense of purpose. That days journey was not done yet, as I was going by Scissors Crossing (around mile 75 on the PCT) I stopped and spoke to four members of the PCT Class of 2018. I made the 45 minute detour to give one of them a ride into Julian, Ca. so that he could resupply and recharge. His stories of his time on the PCT brought back memories and emotions. I wanted, NO, I needed to get back out. In the next week I watched “Wild”, again. I watched “A Walk in the Woods”, again. And along with woodworking videos, I searched for PCT and hiking related videos on YouTube once again. These past few weeks have been emotional, and that is good for the Trek4PTSD. Sometimes the small things bring you back to center. And with retirement on the horizon, 2019 seems like the best possible year to try to accomplish the thru hike of the PCT although there are a few hurdles to jump over before then. I hope to see you all in the coming months and years, hear your stories, and document your journeys. Follow the Trek4PTSD here and on Facebook (facebook.com/trek4PTSD). Take the journey on step at a time and #TrekOn!